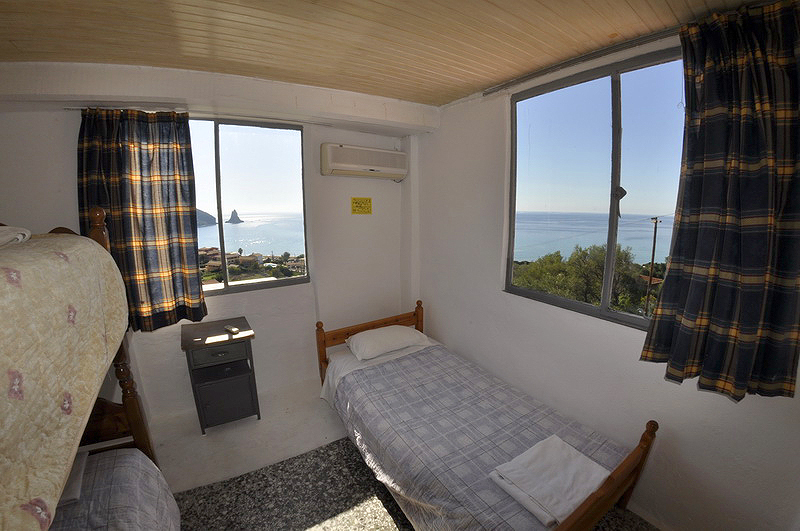 B class are older rooms but still offer quality accommodation as they have all the comforts and great views. Most of the B Class rooms are located near the wonderful beach of Agios Gordios and our beach restaurant and night club. Booking a private room guarantees that you will have no one else in your room besides your companions. The pricing includes breakfast and dinner. Depending on the length of your stay you can receive extra offers, find out more at our prices and offers page.